They say Edward P. “Ned” Evans marched to the beat of his own drummer. I don’t know who “they” are, but from what I observed over the past 30 years, they were right. I don’t know what song that drum was playing, but clearly the beat that drove Evan was one of passion – passion about the racing game and his desire to breed and race the best horses in the world. Much about Evans is unclear to those of us living our daily lives here in Fauquier County. But, if you ever visited Spring Hill Farm, you would leave with a powerful impression. 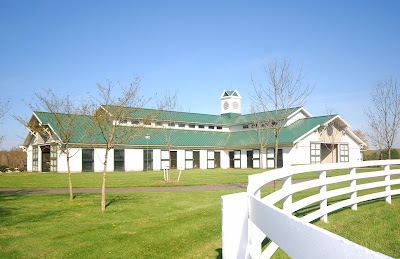 If you know little of the world of Thoroughbred racing and breeding beyond what you see on television the first Saturday each May, you might simply be impressed with the quality and the quantity of the operation. The farm is professionally run, and it clear that the people running it know and love their jobs. However, if you are familiar with the intricacies of this complicated world, you see something more – a passion to win. This type of operation and the success it produces isn’t fueled by money. This attention to detail can’t be purchased; it has to come from somewhere else. If you have been lucky enough over the past 30 years to visit some major Thoroughbred farms (or other successful sports franchises) – you would know what I mean and you know what this looks like. That passion and pride comes from the top – from Edward P. “Ned” Evans. It is clear to any visitor, that “the boss” is serious about this business of racing and breeding Thoroughbreds. Never mind the conference room in the farm office lined on all fours sides with trophies won in major races all over the country, the pride and passion is evident in every blade of grass, on every fence, in every field. There it is on the shine on every halter and lead shank used to care for the horses Evans’ loved. Simply put, Evans translated that pride and passion into success. He was extremely accomplished in one of the most difficult businesses in the world – successfully breeding and racing Thoroughbred horses. Yes, I said “business.” For Evans, it was serious business and the results speak for themselves. Since entering the business in the 1970’s, Evans (and a very few select partners over the years) has produced the earners of more than $75 million. Yes, that’s $75 MILLION. Evans bred over 100 stakes winners. He was named Virginia Breeder of the Year nine of the past 11 years and he was honored as national breeder of the year in 2009. 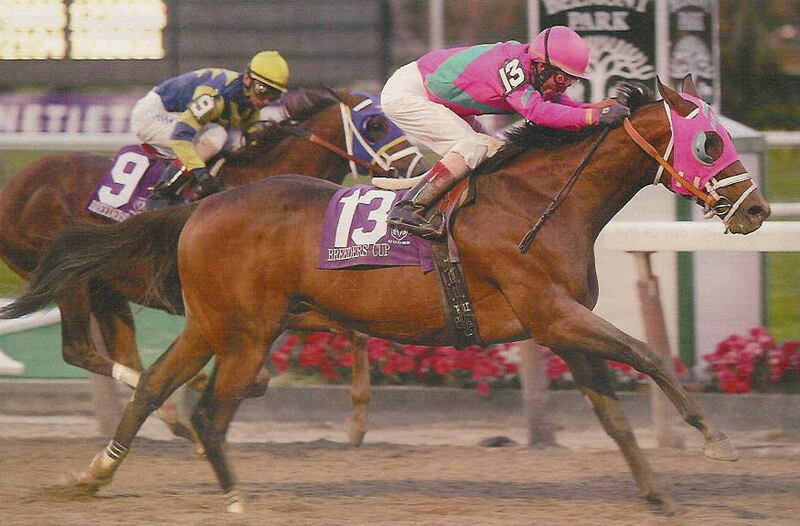 I don’t know how many Virginia-bred champions he produced as I’ve simply lost count over the years. 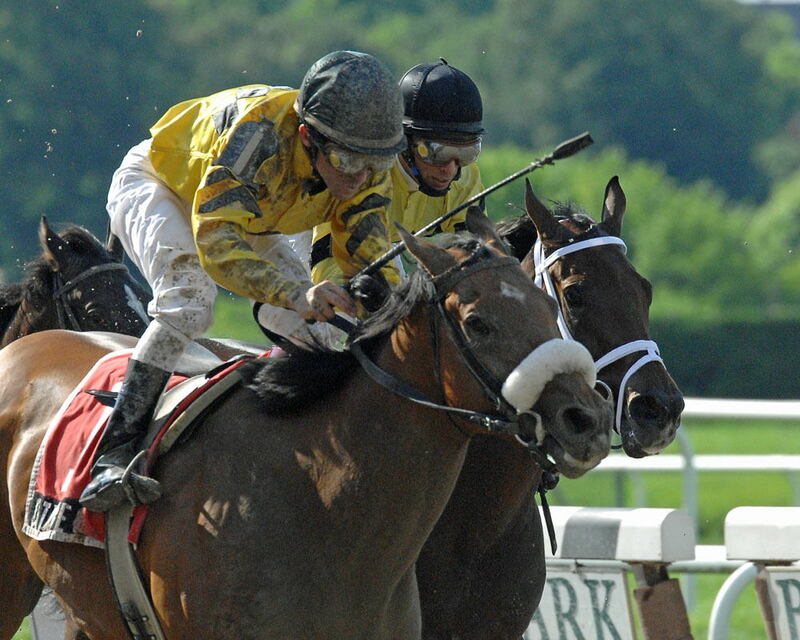 In 2010, he was seventh leading owner in the country as his horses racked up earnings in excess of $3.6 million. That group included multiple Grade 1 winners Quality Road and Malibu Prayer as well as Grade 2 winner A Little Warm. 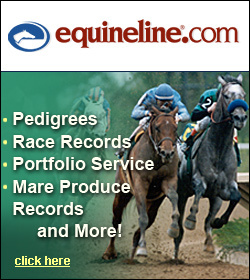 As a breeder, Virginia-breds produced by Evans earned a whopping $4,884,927 worldwide in 2010. 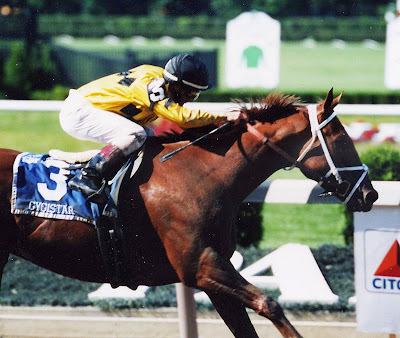 Evans also produced the Irish champion Minstrella and the 2005 Horse of the Year and Breeders Cup Classic winner St. Liam as well as 12 other Grade 1 winners, 17 Grade 2 winners and 18 Grade 3 stakes winners. Most Thoroughbred breeders pick their niche – they either breed horses to race for themselves or they are “commercial breeders” who sell their horses as a cash crop. What Evans did was successfully “split the baby.” He consistently produced top racehorses while also selling some of his produce annually at major auctions. The end result was Spring Hill Farm was in the black by all accounts. Plenty of wealthy individuals have entered the Thoroughbred industry and invested substantial resources only to enjoy little or no success. That wasn’t Ned Evans. A Yale undergrad, with an MBA from Harvard who turned Macmillan into a publishing juggernaut, Evans had a plan and he executed it with precision year after year. Most recently – the past 10 years – he did so with the help of his farm manager Chris Baker. 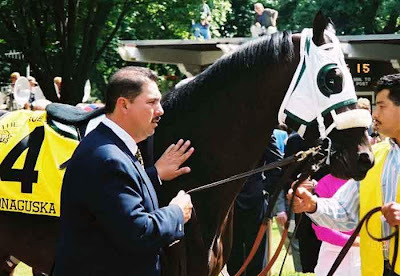 Baker, a consummate professional who is both an expert on farming and horses, has an impressive background in the Thoroughbred racing and breeding business. Baker earned Evans’ respect and the job of ultimately being responsible for Spring Hill’s multi-million dollar operation back in 2000, and Evans’ successes accelerated under the direction of this management partnership. I spoke to Chris on New Year’s day after learning of Evans’ death. Obviously, I won’t reveal the details of that personal conversation in a blog post save for this one point. On their working relationship over the years, Baker said he believed they had accomplished things together that they would not have achieved separately. Is that not the exact definition of a successful management partnership? Each year, Evans created a business plan for the farm and each year Evans and Baker set about executing it. The results have been astonishing. 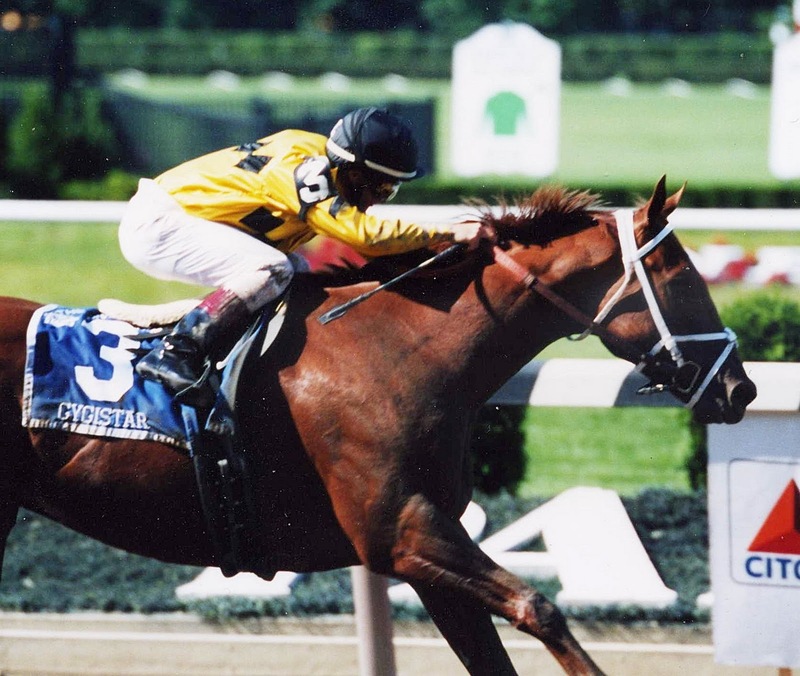 Not only has the Casanova nursery produced top horses at the track year after year, but they have also sold millions of dollars’ worth of stock at the prestigious Keeneland and Saratoga Sales in Kentucky and New York. 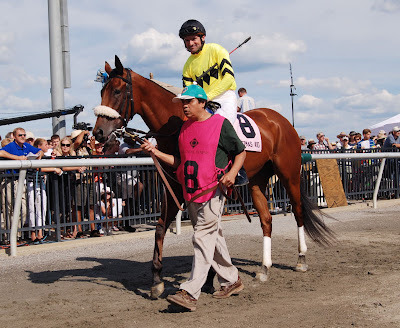 Why, you might ask, would a horse breeder sell some of his finest horses (including the champion St. Liam) at auction when they could turn out to be the next Kentucky Derby or Breeders Cup winner? The answer is simple, because that was the plan, and the plan was developed by a savvy businessman who knew that racing alone would not likely generate enough revenue to sustain his dogged pursuit of quality or the long-term viability of such a far-reaching operation. Each year Spring Hill produces millions in purse earnings and sales revenues – a rare double in the racing world. But, unlike many other major breeders, Evans doesn’t just sell the culls from his herd. 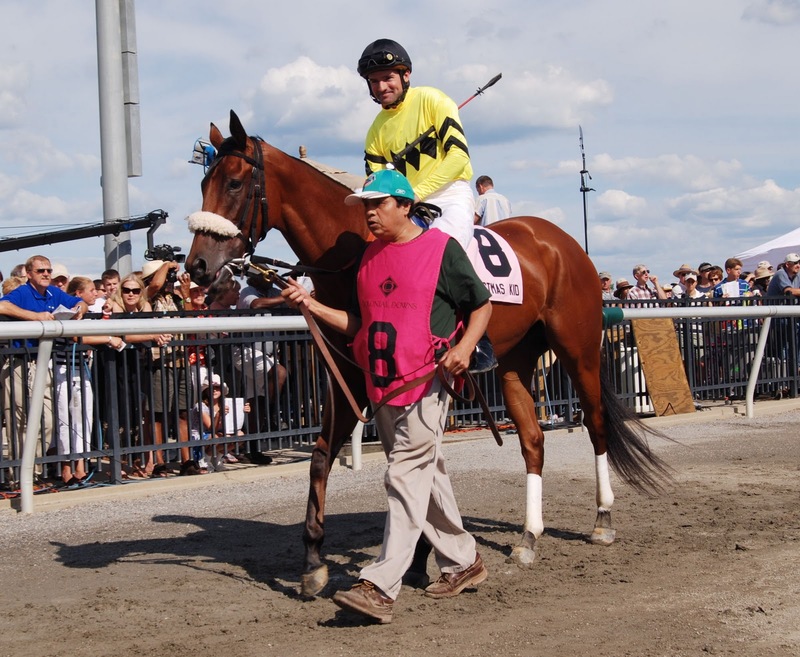 He purposely takes horses to the market that he and Baker believe will appeal to buyers and generate revenue for the farm – horses they otherwise would prefer to keep and race under Evans’ well-known yellow and black silks. They tried to sell Quality Road as a yearling, and when he failed to meet his carefully considered reserve, they took him home and won $2.2 million. So they got it right coming and going. Evans has consistently poured that money back into his farm and it shows. Horse racing is a tough business. In order for your horse to win everyone else’s horse has to lose. This creates some bad feelings between the participants and a bad habit of complaining about others’ success. This negative situation – a direct result of human nature – gets intensified when the “little guys” think the “big guys” have an advantage. As a result, it was not unusual to hear other owners and breeders (both from Virginia and from other state’s nationwide) grouse about the Ned Evans of the world. “He’s so rich, of course, he wins,” they would naively complain. Believe me, that’s not how it works. Yes, Evans enjoyed a statistical advantage simply because he produced so many foals, but that was no guarantee that any of them could run. Evans maintained as many as 90 mares as he believed it took that many to have 30 top mares. The total moved over the years, but Evans was realistic about the fact that only one-third of the broodmare band would be top producers. This theory is so simple and yet so fewer breeders with the resources to do so have ascribed to it over the years. In the long run, what Ned Evans did in theory was simple. What he did in reality was extremely complicated. The simple part is that he took his resources and applied them intelligently to create sustained success. He made a plan and he followed it. He studied the industry and his horses intensely and he applied what he learned one year to his plan for the next. He hired good people and he listened to them. He reinvested wisely and he never lost sight of his goal to breed great horses. In short, Ned Evans did exactly what we wanted him to do. He ran a working farm utilizing almost 3,000 acres for agricultural purposes. In our rapidly urbanizing world, that’s a grand accomplishment. He employed from 30 to 40 people depending on the season. He invested millions in the local economy purchasing supplies and materials for his horses, his farm, his people and his beloved Jack Russells. He paid taxes – lots and lots of taxes. So basically, Ned Evans did everything a good citizen and successful business owner should do. And he did it all very quietly. So somewhere in this world there are probably people who were very close to Ned Evans and they may come forward and tell you stories about this incredibly accomplished man. That said, if they honor the type of man Evans was (very private), I wager they won’t.